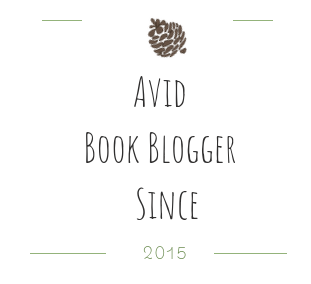 Hello fellow book lover's! The day is finally here! 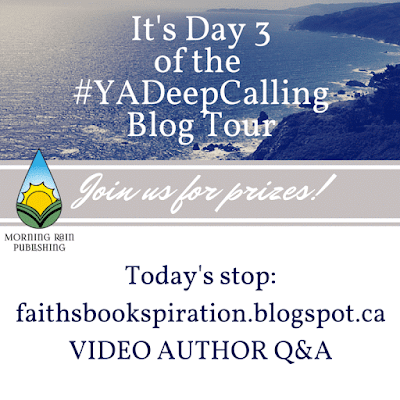 Today is my post for the #YADeepCalling blog tour. If you didn't catch my introductory post as to all the fun things that will be coming your way you can go ahead and Click Here! 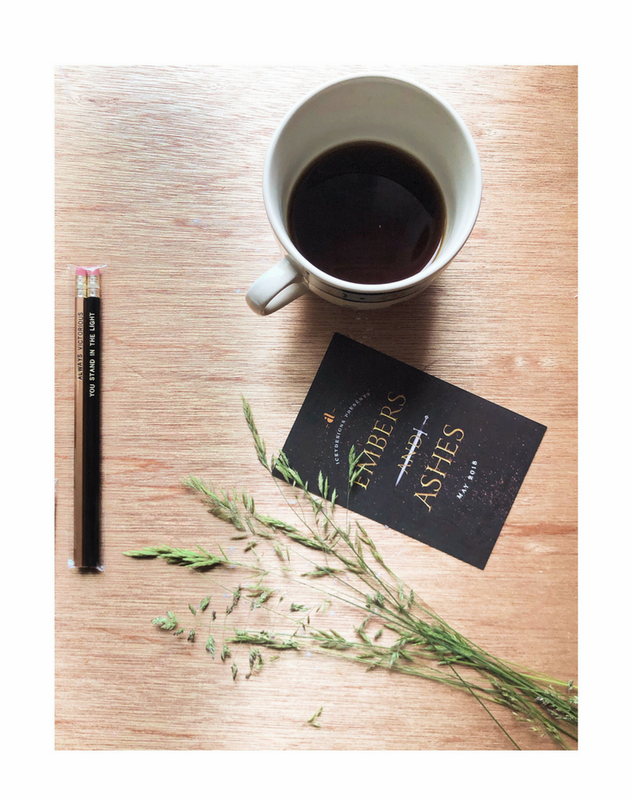 Visit tomorrows guest blogger: Hungover Fiction Lover or if you didn't catch yesterdays post Click Here! Now. On to the fun part. I decided to ask J.M Lavallee some questions that I thought would have interesting answers. This is a fun, hilarious, but yet informative video and I hope everyone enjoys! 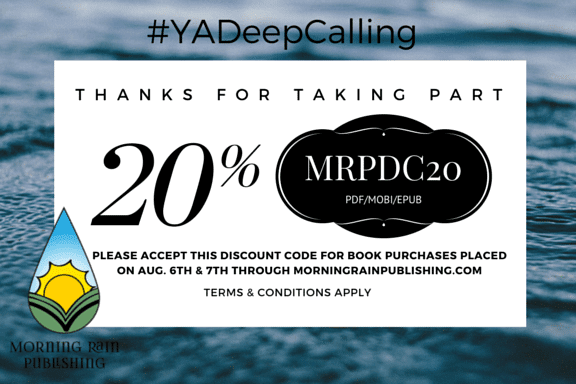 Want to get something at Morningrainpublishing.com? Here! Allow me to provide you with a coupon code for 20% off. J. M. Lavallee grew up along the Lower North Shore, Quebec, in the small community of Chevery. 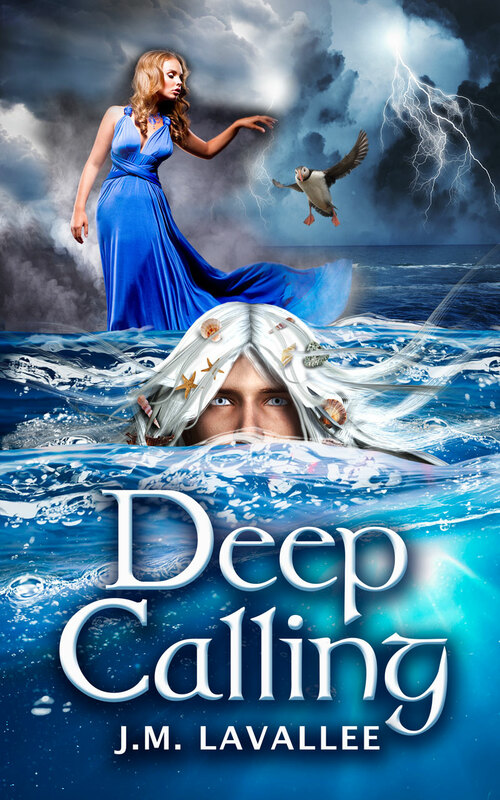 Experiencing childhood by the Atlantic resulted in a kindred interest in Celtic Folklore, as well as the English and Irish traditions inherited by East Coast Canadians. 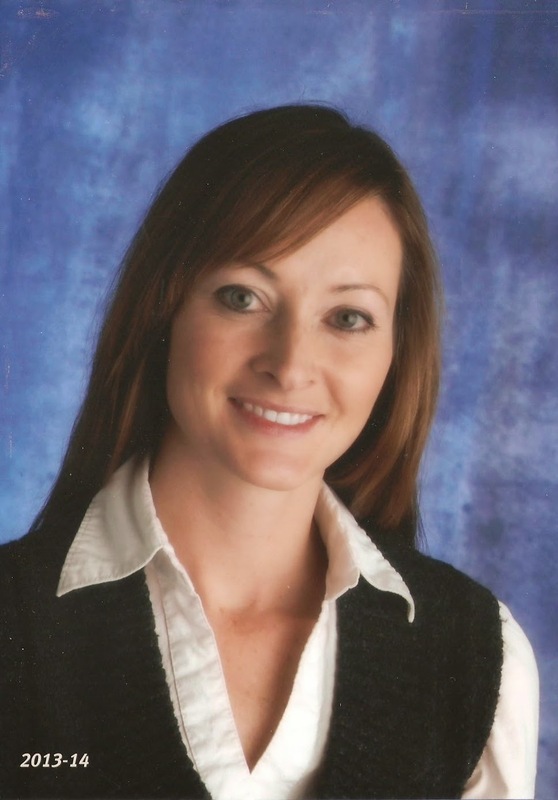 Devoted to literature, J.M spends much of her time reading, writing, and imagining, while working as a Preschool Instructor and Kindergarten assistant in Grovedale, Alberta. J.M’s most precious work, however, is shared with her husband through the raising of their two handsome sons. Deep Calling is J.M. Lavallee’s second novel. Connect with J.M. via http://jmlavallee.blogspot.ca, Facebook.com/authorJMLavallee, @authorJMLava, or through IG @j.m.lavallee. Thank you to J.M Lavallee for allowing me to participate in this wonderful tour and providing me with these images I shared today. Thanks for reading and enjoy the rest of the tour! Thank you, Faith! Working with you was a pleasure. 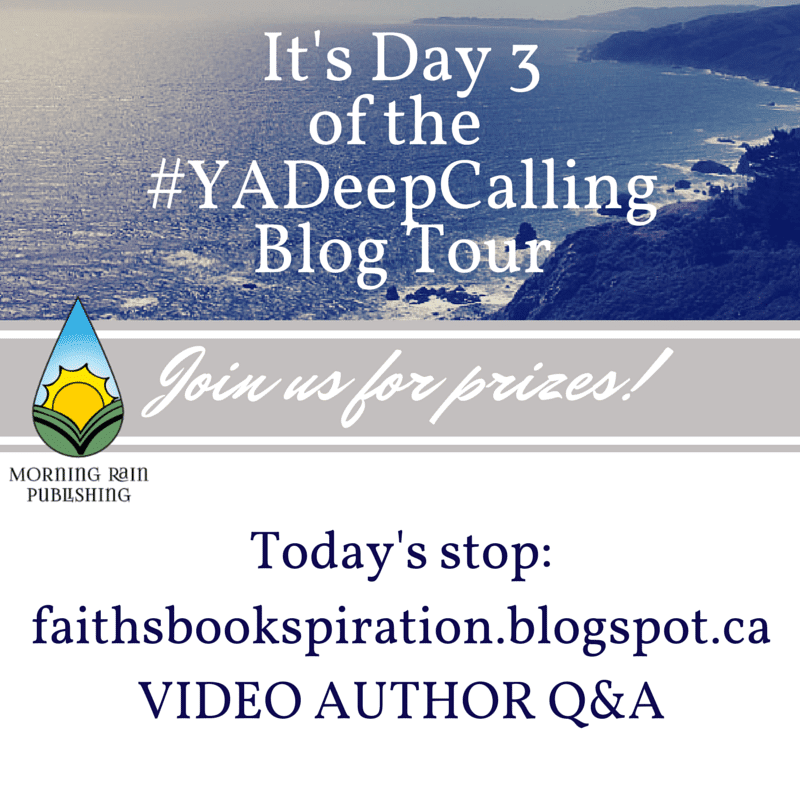 Make sure to put your name in the giveaway raffle; bloggers are free to enter along with their readers! 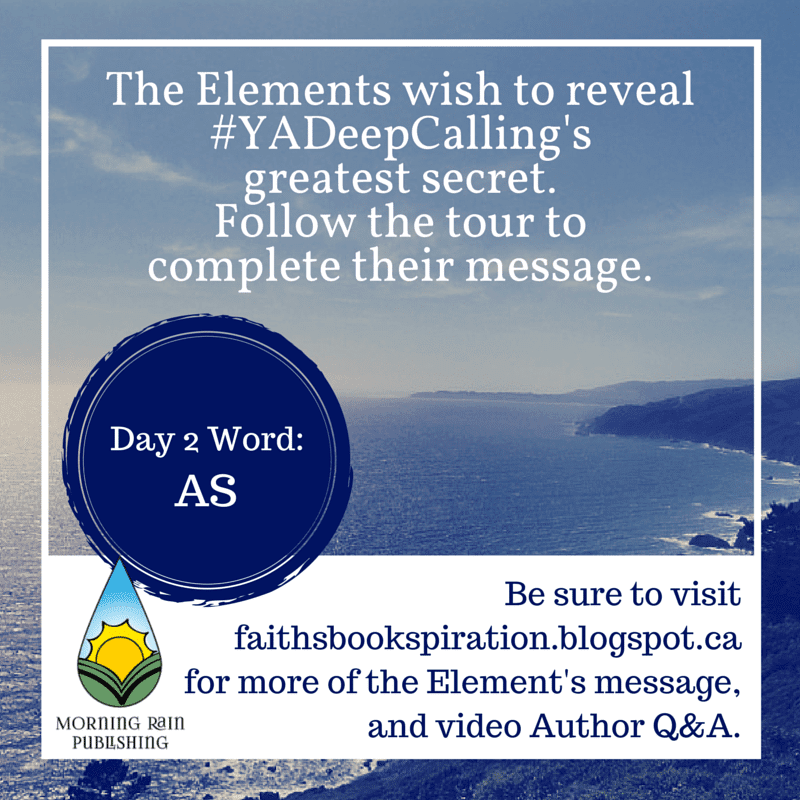 Thought I’d swing by to let your readers know that today, this Day 7 of the #YADeepCalling Blog Tour, is the book’s RELEASE DATE! E-copies of Deep Calling are now available for purchase (I’m thrilled! ).